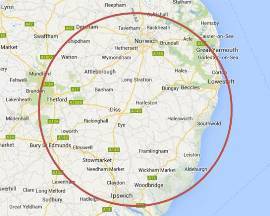 service with a rapid response time throughout Suffolk & Norfolk. 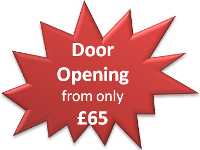 Great Yarmouth, Thetford, Bury St Edmunds and surrounding areas. Being local locksmiths, we have a 30 minute response time, or less, throughout Suffolk & Norfolk. minutes away when you need us. will often make them leave rapidly. Never forget to arm the alarm before you leave.